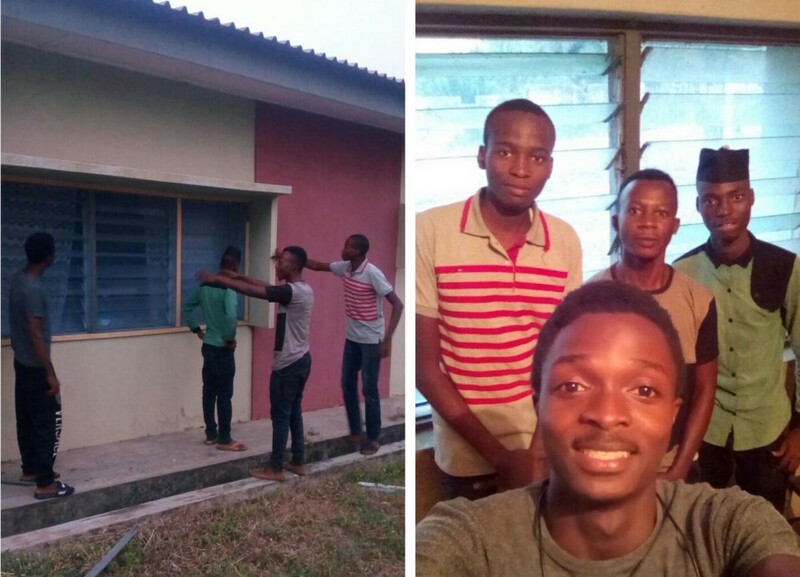 Futa SUG inspects Hostel Renovation, Says "they are ready for use". 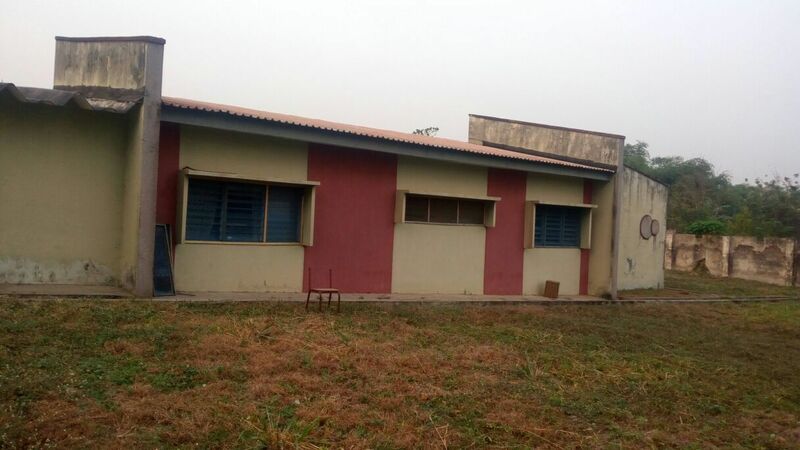 In a bid to ensure futarians got what they deserve and resume in a convenient hostel environment, the Futa student union today, see to the inspection of the renovation of the various school hostels. 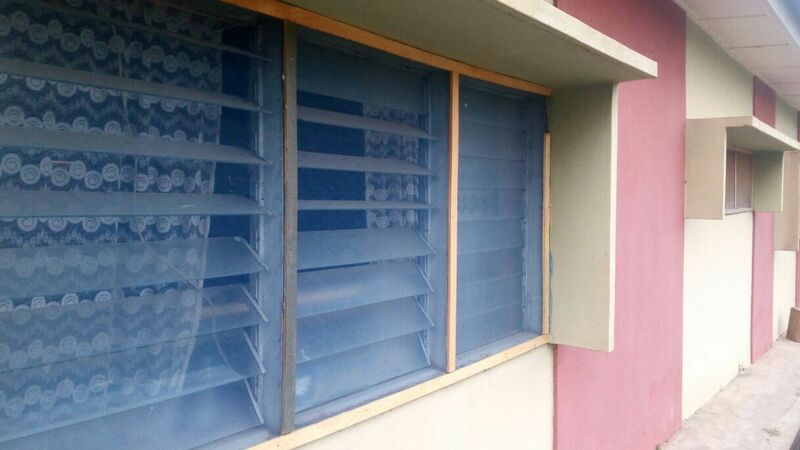 "We wish to state it categorically that we are satisfied with the electrical renovation and some other work done in various hostels on campus. The visit was in line with the union’s dedication and commitment to students service. Let us use this same opportunity to reaffirm that our 3rd of Jan resumption date is still sacrosanct. We wish to reiterate our commitment to the cause of the students."